Quality and very high standard of garment. Definitely matched expectation. Thank you once again for your excellent service. Everything arrived well ahead of time. 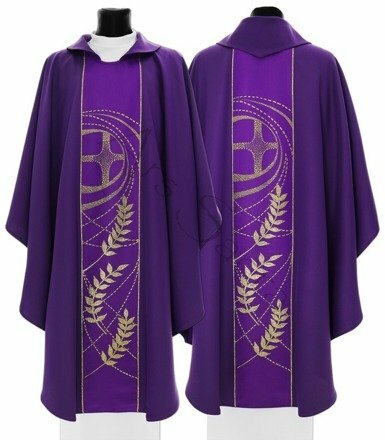 Quality of vestments is, as always, excellent.